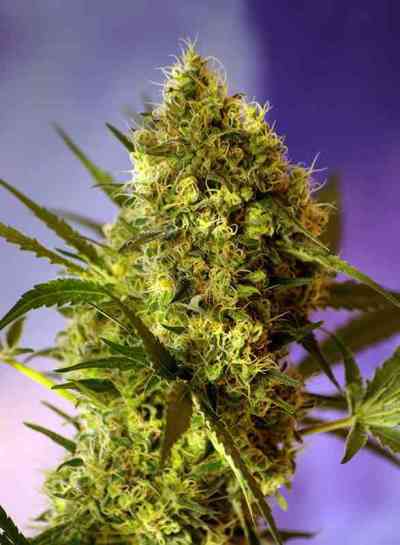 Great White Shark CBD is the CBD version of the popular Great White Shark from Green House Seeds. It is a mostly indica strain created by crossing genetics from White Widow with Skunk #1 and CBD parent. The Great White Shark CBD is full of fruity flavors and has a very comfortable effect. The average THC to CBD ratio of Great White Shark CBD is 1:1. The aromas are very intense and pleasant, and the flowers are highly recommended by Green House Medical to make medicinal cannabis oil. Effects: Muscle relaxing effect without the THC high. Medicinally effective in pain, anxiety, and inflammation. Flowering outdoor: 10 weeks, finishes by the first week of October (North hemisphere) with a production up to 900 gr/plant. Short, branchy, bushy plant.